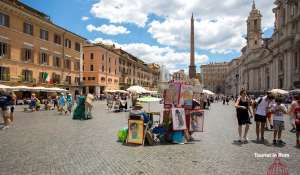 Welcome to Tourist in Rome, your travel guide online for your trip to the Eternal City of Rome. Since I have lived in Rome for many years, my information is based on my own experience and my own research. In my guide I’ll illustrate all stages of the journey to Rome, from the arrival and the transfer from the airport to Rome, to accommodation, food, sights and museums. 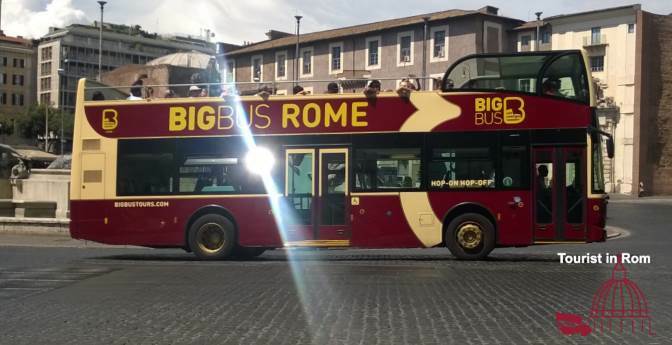 Furthermore, I’ll give information about the various Rome Passes and various activities, from walking through the city, jogging, cycling or driving a vespa to excursions in the surroundings and flights with a balloon or a helicopter. 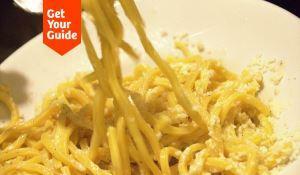 For short breaks you’ll find suggestions in the Three Days in Rome toolbox. 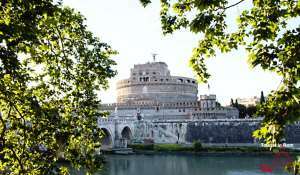 All suggestions are for a half day, sorted by morning in Rome and afternoon in Rome, and can be easily combined. I’ll also explain the specifics of certain days of the week, such as Wednesday with the papal audience and Sunday. With this toolbox, you can put together your own holiday program to suit your liking. 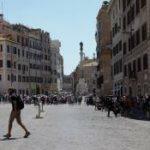 Experience the diversity of Rome away from traffic and troubled tourist routes with Tourist in Rome. You can even find quiet corners and places for quiet moments in the center. In addition you’ll find some suggestions in the description of the city center as well as with the topics city walks, jogging and cycling. 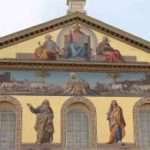 In Rome are four Papal Basilicas, not only St. Peter’s, but other three. There is an itinery called The seven churches pilgrimage, which is a centuries-old tradition. It includes the four papal basilicas as well as three other churches. A description of a part of the pilgrimage you’ll find in the section Three Days in Rome at Half day in Rome – Papal Basilicas & Catacombs. At Tourist in Rome you’ll find a lot of practical information. 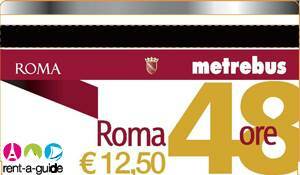 Metro tickets, marriage in Rome, Rome with children and the first aid in Rome are just a few topics. 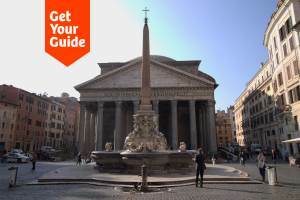 The practical tips also tell you the do’s and don’ts in Rome and, of course, the topic pickpockets. 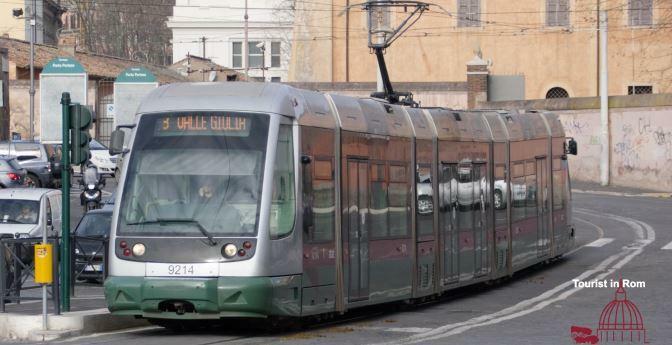 In general, the best travel time for Rome depends on your own interests. 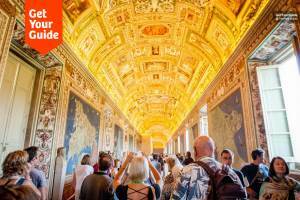 Museums are better visited in winter, spring and fall are suitable for all outdoor activities and on hot summer days Rome is rather quiet during the day and you can enjoy the summer day in the parks or by the sea. 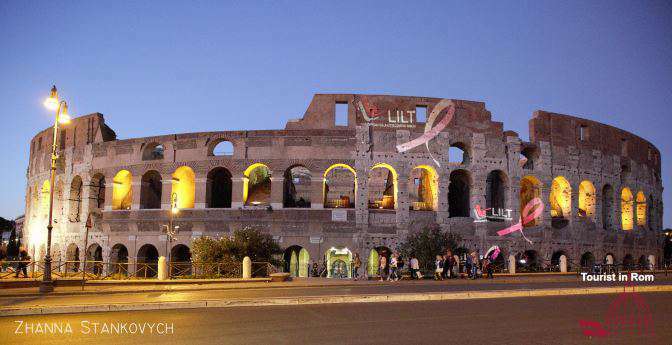 It does not come alive until the evening in Rome. 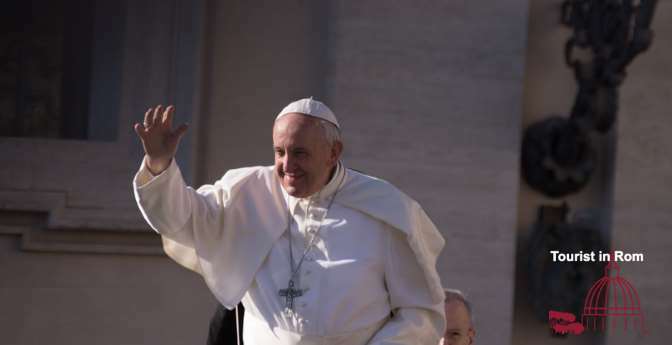 A quick look at the holiday calendar gives a first overview of what is going on in Rome and also which public events with Pope Francis are on schedule. 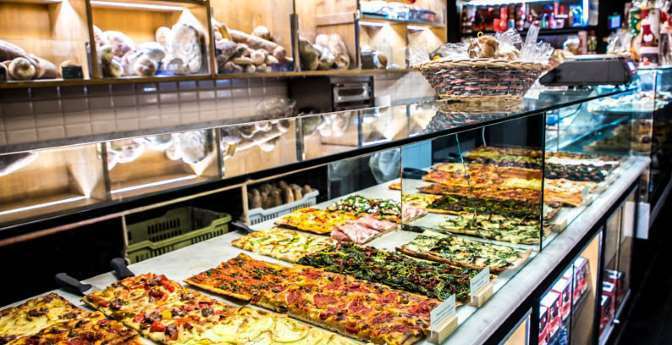 At the item Seasons I keep interesting events in Rome up to date and give tips on what to do, which trips are suitable and what are the seasonal specialties. I’m always excited about questions. The answers will help not only you, but also others. 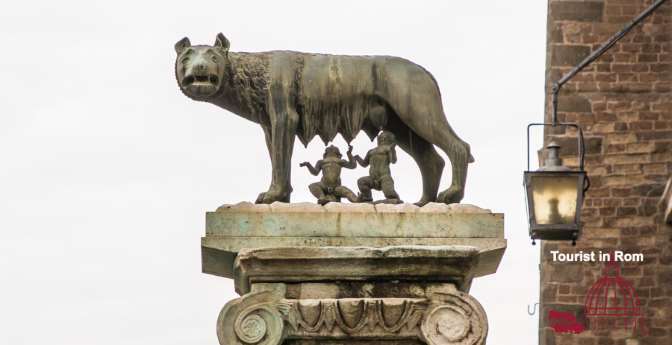 You can get a good overview of what has already been answered on Tourist in Rome with the search function at the top right of the page. It’s best to write your questions in the comment section and I’ll try to answer as soon as possible. Tourist in Rome has also on Facebook page. Have a look on the Tourist in Rome page and join the group. 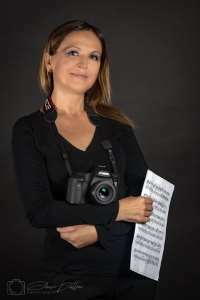 You are welcome to share your experiences and post your photos there. appreciate your efforts for bringing us such informative article. Planning my visit soon. Will be in Rome during Christmas. I need to get to a dinner Christmas day evening around 7:30 pm & be picked up around 11:30 pm. Are the taxis running at that time? I heard that transportation is limited on Christmas. Very few taxis are available on Christmas Eve. I would therefore recommend you to reserve a driver in time. 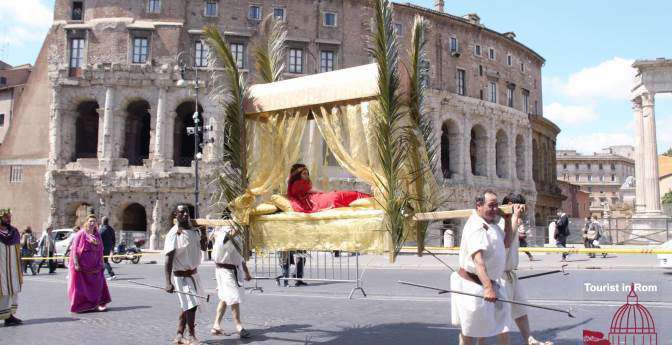 I really appreciate all of your practical tips for visiting Rome at Easter. Are all of the tours self-booking, or can you make specific recommendations for me somehow? I could use the help figuring out the best way to spend our time, making tour bookings, and an Easter meal reservation. the tours are self booking but if you tell me about your preferences (eg. 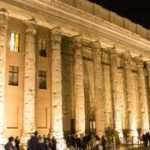 visiting churches, ceremonies, ancient Rome, etc) and the length of your stay, I can give some recommendations. Here I have put together recommendations for the Easter menu and information about the dates. Enjoy your preparation and your stay in Rome. Hello. 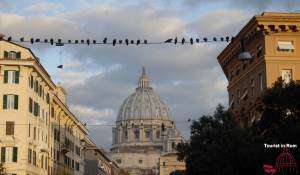 I would like to climb to the top of St Peters Basilica. 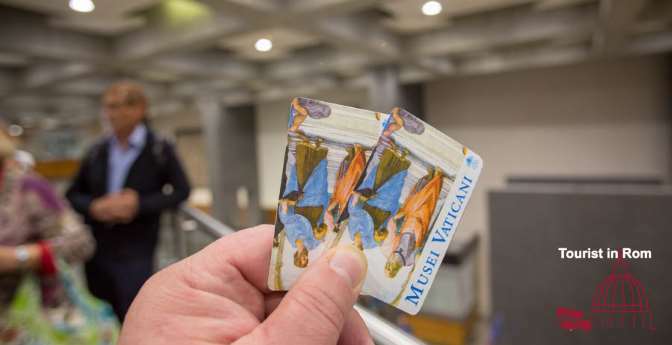 I will be taking an early tour of the Sistine Chapel and St Peters, which does not include a climb up the dome. I would like to climb the dome after my tour is over at 11:30. Is there a way of doing this without waiting in a long line for the elevator? 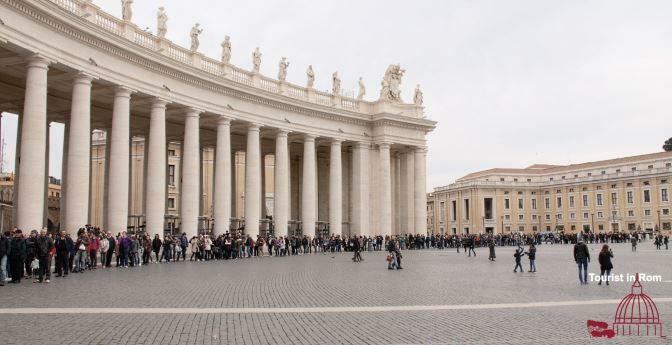 Someone told me if I book a Vox Mundi audio tour that I could skip the line for the dome. Is this true and how do I do this? L’m sorry, but the Vox Mundi tour for the dome is no more available since last autumn. At the moment I know only one tour including St. Peter’s Basilica and the dome but it starts already at 8:15. 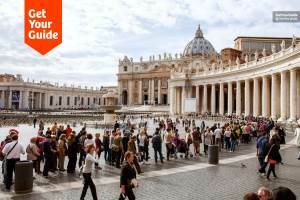 I suggest to ask your guide of the St Peter’s tour for help. Enjoy your stay in Rome! 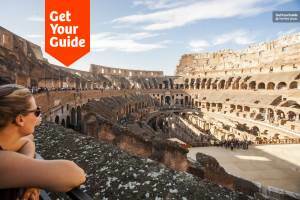 First-hand information based on more than 20 years of Rome experience.